When you travel with Trafalgar, not only will experts lead you toward the world’s treasures, but they’ll also let you in on their secrets. One of the best insider tips: Go to Europe in the quieter seasons to get exceptional value while experiencing each destination from a local’s point of view. Fairy lights adorn market stalls as the scent of hot spiced wine and gingerbread fills the air. Welcome to Europe’s magical holiday markets, one of the must-experience winter moments that transports you to another time and place. We promise you won’t regret skipping a summer sojourn in order to see Germany in winter, joined by a seasoned Travel Director and other enthusiastic adventurers. 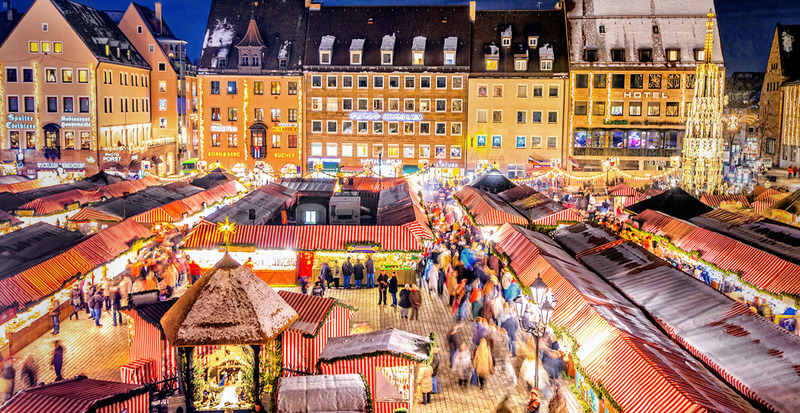 Travel with ease from Frankfurt to the medieval walled town of Rothenburg with its classic half-timbered homes and onward to the famous Christkindlesmarkts of Nuremburg and Dresden. In between shopping for handcrafted music boxes and wooden ornaments, you’ll also enjoy front-of-line access to historic attractions and the insights of local experts. Can you picture anything cozier than walking into a pub where a fire is crackling and a friendly crowd welcomes you in? On the Irish Highlights vacation, you can experience the best of Ireland and benefit from lower prices in January and February. 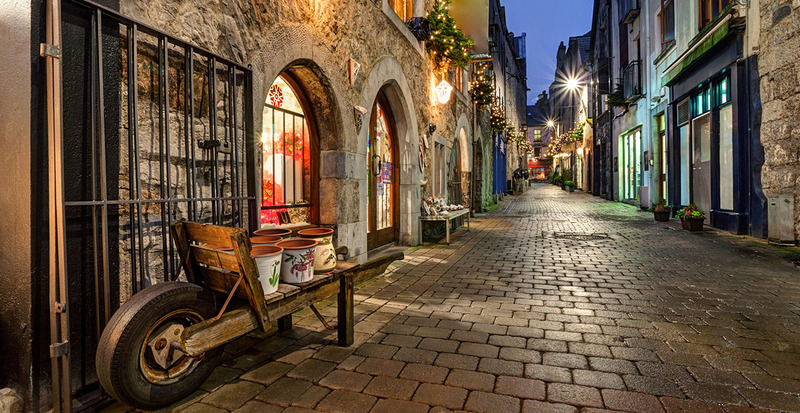 Stroll through city streets in Dublin, Galway and Limerick, slipping into cathedrals to marvel at the rich hues pouring through stained glass windows and stopping for a lunch of steaming seafood chowder served with hunks of Irish soda bread. In winter months, the wind whipping through the Cliffs of Moher is nothing short of magnificent, and driving the Ring of Kerry in a comfortable motor coach reveals lovely views of pearly waters meeting misty skies. 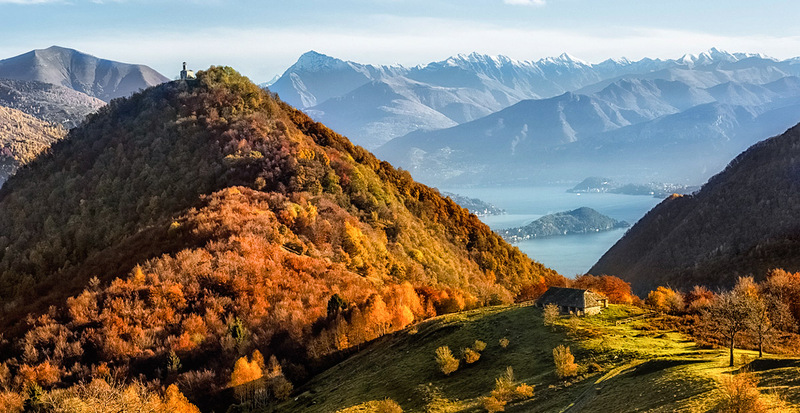 In Italy, autumn is a time to celebrate abundance. Plump wine grapes are harvested for the season, and locals gather to honor coveted ingredients such as white truffles. The crowds of visitors in popular cities such as Rome, Florence and Venice begin to dissipate in November, while the weather remains mild and welcoming. Experience the Best of Italy on a 13-day vacation that includes rare access to a part of the Vatican that’s not open to the public and a behind-the-scenes glimpse into Venetian glassmaking. A special Be My Guest excursion to Castello del Trebbio reveals fall’s gorgeous colors in the hill towns as you taste olive oils and local wines as part of your traditional Tuscan lunch. Another highlight? A peaceful walk along the shores of Lake Como where pastel-colored buildings are framed by brilliant foliage. From the alluring City of Lights to the sun-warmed shores of the French Riviera and into the beauty of Bordeaux, France is a delight any time of year. 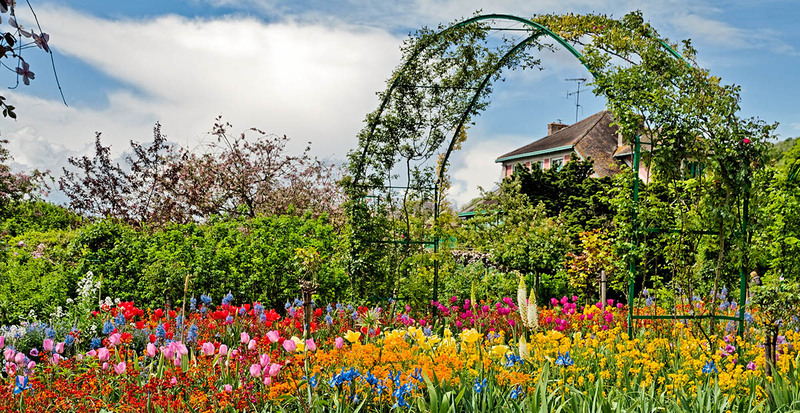 Springtime travel is especially charming as you watch colorful flowers emerging in Monet’s Giverny, and enjoy lunch with the de Montferrier family on a farm near the famous gardens of Château de Villandry. Guided walking tours of Paris and Carcassonne with a Local Specialist and scenic drives through Dordogne and Loire Valley complete this epic 13-day journey through France. With local transportation, many meals and accommodations included, your Trafalgar vacation to Europe is always packed with value. Contact us to learn about early booking discounts, benefits for solo travelers and other ways to save. We’ll help find the ideal season for your Trafalgar vacation. Call us today!